Life is determined by breath…the breathing in and breathing out. We take anywhere from 17,000 – 30,000 involuntary breaths each day. But it is in the conscious sighs of relief where we truly live and can feel the most alive. It is the sigh of relief when the blood test, mammogram, or biopsy results come back negative. It is the sigh of relief when you find you’ve passed the test that opens the path to your career. It is the sigh of relief in the morning after that first sip of warm coffee passes your lips and gives you the little jolt you need to face another day. It is the sigh of relief when at the end of a long day, the house is quiet, and everyone is asleep, and you have a moment to yourself. 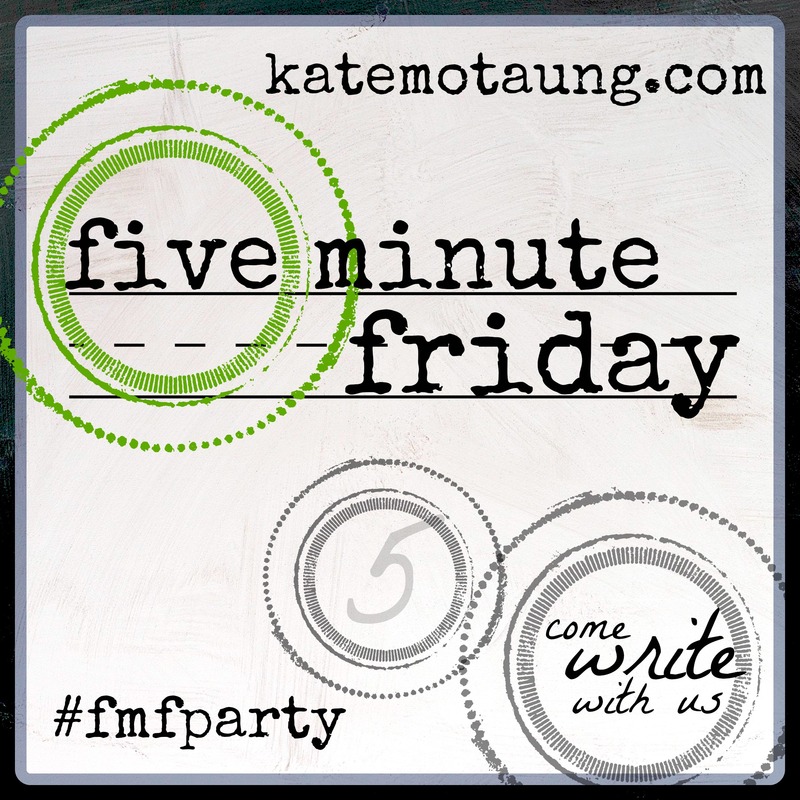 This entry was posted in Five Minute Friday, Life and tagged Five Minute Friday, Life, relief, sigh of relief. Bookmark the permalink. Love your post – always love your sense of humour when it shines through – (the last line – I think all us FMF-ers have felt like that at one point!) – have a lovely weekend filled with lots of sighs of relief! Thanks Helen – have yourself a wonderful weekend!! Oh yes! I have had many of those sighs of relief. Sweet moments, aren’t they? Yep, they are. Thanks for stopping by Amy!! Enjoy your weekend. Thanks Carrie!! Been relaxing some of the week on spring break, but all things must come to an end, back at it on Monday.